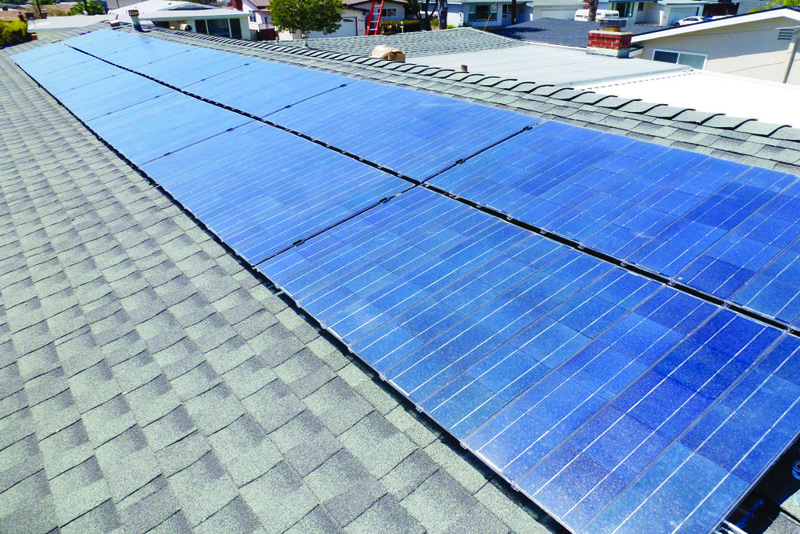 Going green and being environmentally conscious are popular terms these days. As companies that build manufactured homes also go green, they too are making an effort to use environmentally friendly building materials. Increasingly, it is becoming the norm to practice environmental awareness in the construction of homes of all kinds. What does it mean to have an eco-friendly manufactured home? Building green means using materials that are manufactured through sustainable practices, using less water, energy and natural resources. It means that building materials contain fewer toxins and can be used in a sustainable manner. Having an eco-friendly manufactured home also means utilizing materials that are energy efficient and recycled. How are manufactured home dealers ahead of the green game? When compared to other types of building companies, manufactured home dealers have a host of advantages. Their standard work practice is to build homes inside a controlled environment, which is something that very few building establishments do. Building inside a controlled environment results in fewer damages to materials and less vandalism, theft and weather exposure. By ensuring that materials are kept dry, the chances are greatly reduced that mildew, mold and other toxins will develop. 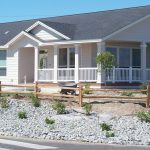 Since manufactured homes are built in a factory, there is substantially less building site damage, neighborhood traffic and general pollution — all of which are unfavorable to the environment. Using recycled lumber, reprocessed steel and recycled insulation are a few ways to ensure an eco-friendly building strategy. Implementing new and efficient building techniques will offer consumers more sustainable options as well. Installing low emissive windows is another way to create an eco-friendly home. These windows are designed to keep heat in and cold out with their metallic oxide coating. Energy Star and other high-performance-rated windows also can be used to create an environmentally friendly atmosphere. Manufactured home dealers can help you to choose other environmentally friendly building materials, such as energy-efficient heating and cooling equipment, Energy Star appliances and eco-rated lighting systems. The result is an ideal and eco-friendly home.